Product prices and availability are accurate as of 2019-04-14 12:46:32 EDT and are subject to change. Any price and availability information displayed on http://www.amazon.com/ at the time of purchase will apply to the purchase of this product. 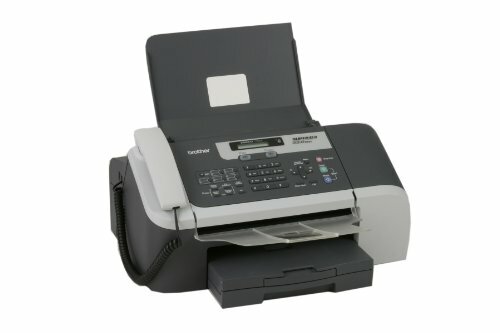 This high speed, 33.6K bps inkjet fax sends and receives both black and color faxes. Fast color copying (up to 18cpm black/16cpm color) is complemented by a 100-sheet paper capacity and up to 20 page document feed. It's 16MB memory stores up to 300 pages for out-of-paper reception, memory transmission and broadcasting. 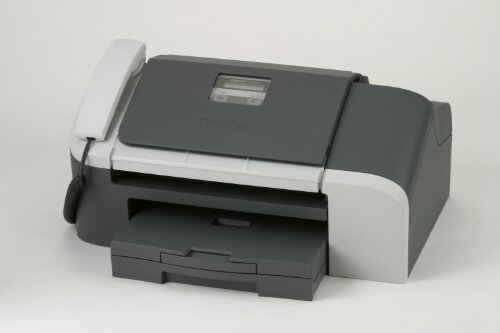 Dual Access lets you QuickScan faxes into memory while the unit is busy sending or receiving. Its 4-cartridge ink system delivers terrific output without waste. Designed to meet changing needs, it includes a USB interface for future printing capability at up to 25ppm black/20ppm color, or up to 6000x1200 dpi. If you need a compact, reliable color inkjet fax with copier and phone functionality, the Brother intelliFax 1860C deserves a look. 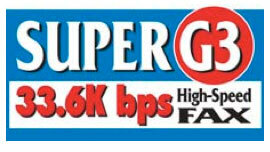 The fax machine's 33.6 Kbps Super G3 fax modem transmits as fast as three secods per page, while 16MB of internal memory stores up to 300 pages for out-of-paper reception and memory transmission. The 1860C features a front-loading, 100-sheet paper capacity and a 20-page auto document feeder, making document handling fast and painless. You'll also enjoy fast black and white or color copying--up to 18 cpm in black and white and 16 cpm in color. The unit also boasts up to 1200 x 600 dpi resolution. 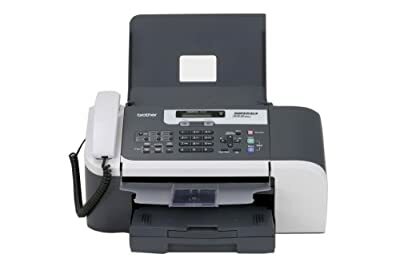 When faxing, take advantage of 110-station auto dialing and 10 one-touch keys and 100 speed dial locations for sending documents to your contacts quickly. You also get fax broadcasting for up to 160 locations, while a quick scan mode lets you save faxes for memory transmission. Dual access capability lets you scan faxes into memory while the unit is busy sending or receiving. Meanwhile, caller ID and distinctive ring detection are built in, as is a USB port for PC connectivity to meet future color printing needs. When printing, the unit boasts up to 25 ppm black and white and 20 ppm color speeds--at up to 6000 x 1200 dpi resolution.